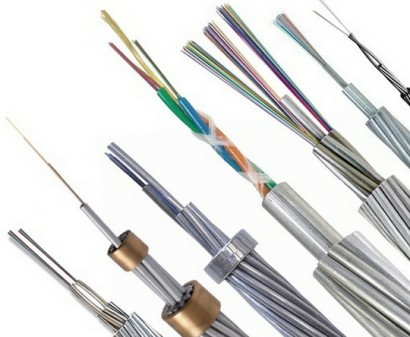 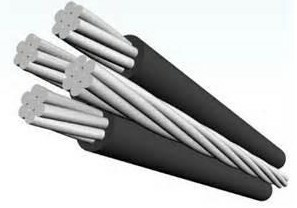 General Description: RDP2-J4 type constant power electric & heating cable is same with RDP2-J3 type of working principle,structure,application,can be used in one factory area or two with explosive gas mixture of T3-T6.The main difference is high temperature for high resistant level,the maintenance temperature of media ≤205℃ and insulation materials can reach to 260℃. 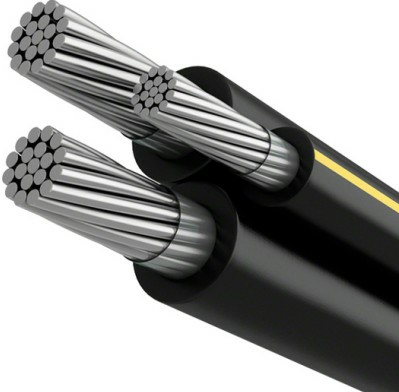 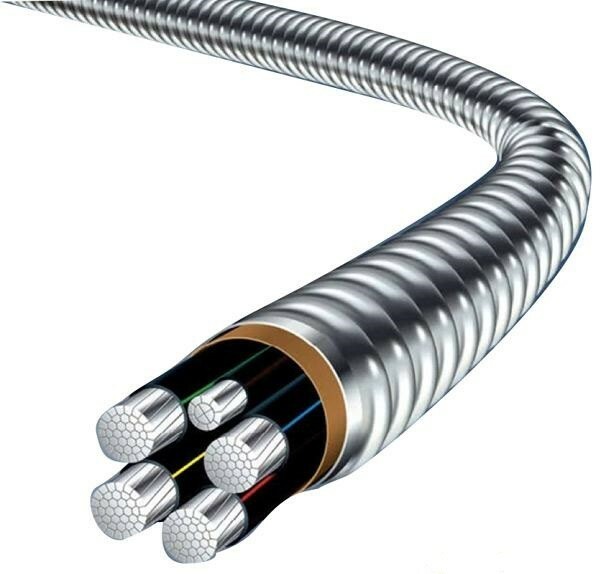 Application: RDP2-J4 type constant power electric & heating cable is applicable for pipe,valve,pump body heat,antifreeze and insulation or maintain the instrument piping process temperature,especially suitable for large diameter and long distanec of thermal insulation. 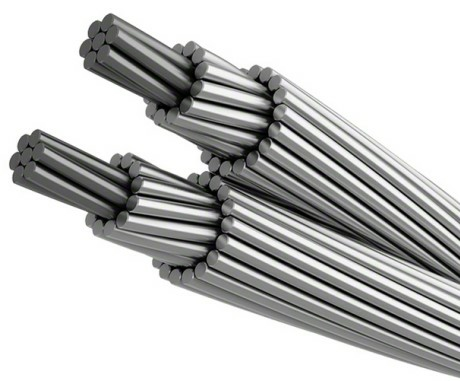 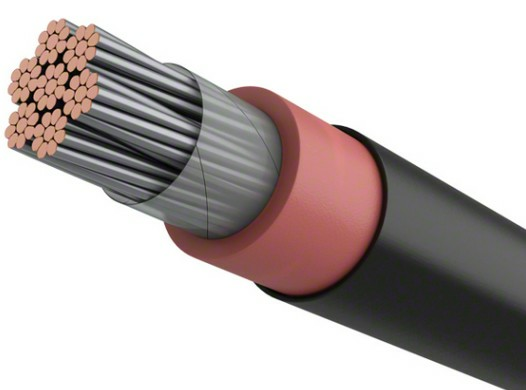 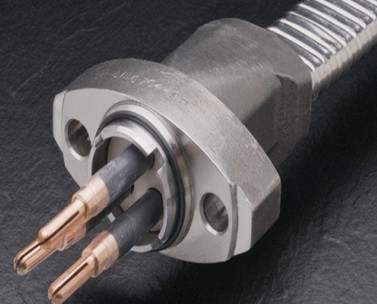 RDP2-J4 type constant power electric & heating cable is applicable for pipe,valve,pump body heat,antifreeze,and insulation or maintain the instrument piping process temperature,especially suitable for large diameter,long distance of thermal insulation.